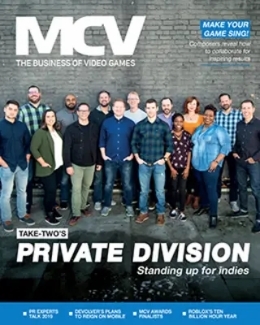 If you would like to be alerted when each new digital edition of the MCV is made available, please subscribe to the digital edition newsletter. 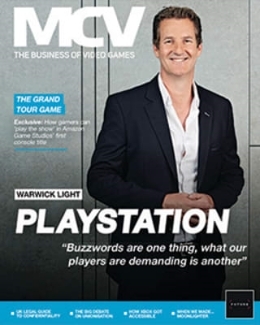 Back issues of MCV are available online and via the Issuu app (Get the free Issuu app for iOS or Android). 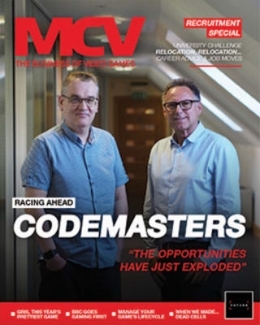 Back issues of Develop are available online and via the Issuu app (Get the free Issuu app for iOSor Android).